All information are confidential and not shared without your permission. Our samplers do not have sign written cars. Once samples been collected we will give you the samples to drop off to any NZ POST. This is the only way you can be sure your samples have not been mixed with contaminated samples. We work in the weekends and after hours. We use a independent IANZ accredited laboratory for all our meth (P) testing. We are independent and experienced methamphetamine(P) samplers. 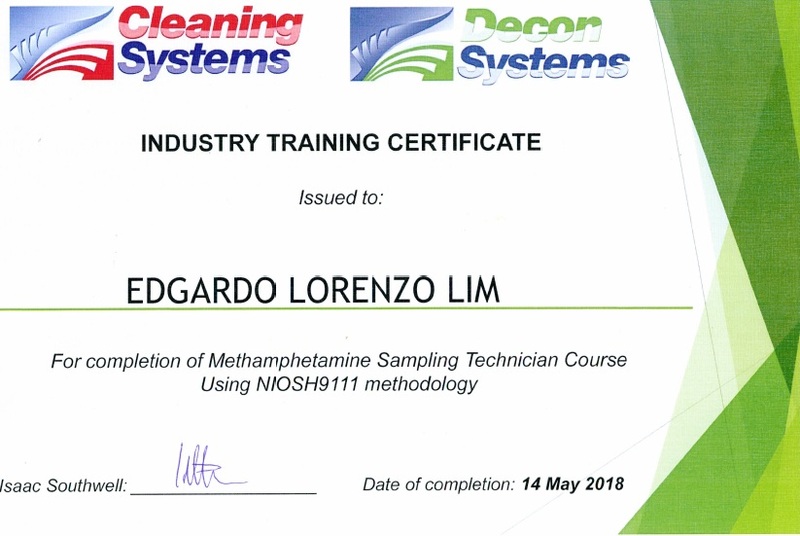 Complies with the New Zealand Standard 8510: 2017 using the NIOSH Method 9111 (methamphetamine on wipes by liquid chromatography – mass spectrometry). We can help you through the whole process, we are only a phone call away. Has the property been painted recently? Which test do you require? Auckland Onsite :Orewa, North Shore, Manukau, Takanini, Papakura, Henderson, Kumeu, Howick, Pakuranga, Ranui, Te Atatu, Otahuhu, Manurewa, Papatoetoe, Glendowie, Elleslie , Orakei & more.